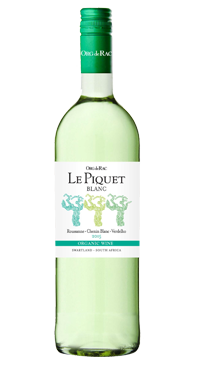 This is an elegant blend of 44% Roussanne, 42% Chenin Blanc and 14% Verdleho. The three varieties were harvested at low brix, fermented in stainless steel and blended to create a vibrant and fresh style white. Aromas of stone fruit carry onto the palate where crisp minerality and lingering citrus flavours add to the fresh, lively appeal of the wine. This is a certified organic wine.